On March 9th, 2015 BCNanalytics was proud to host its second conference, “Personalisation in CRM”. The event was hosted at the Mobile World Centre and was attended by people representing industries like banking, e-commerce, consulting, gaming, fashion, telecom, as well as academia and independent entrepreneurs. 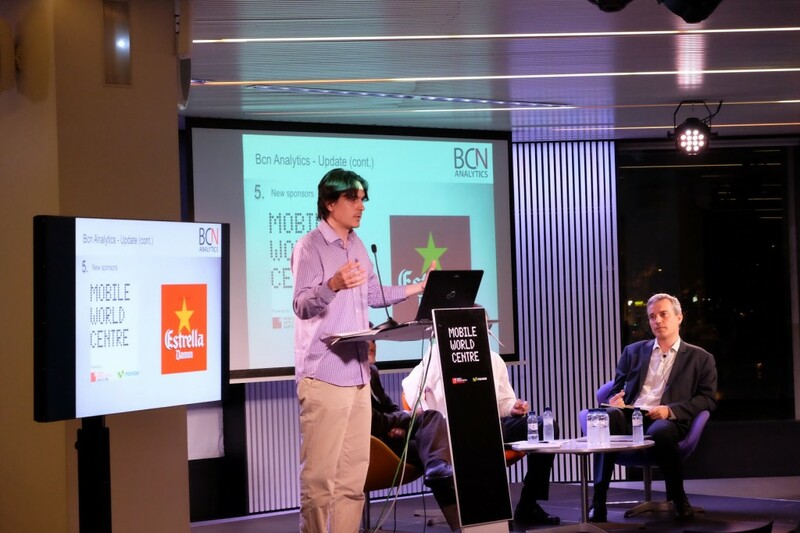 To start off the event we had Manuel Bruscas, co-founder of BCNanalytics, present some of the key news of our organisation, like the creation of a job board on our site and some of the potential events we would like to organise like a hackathon or workshops. 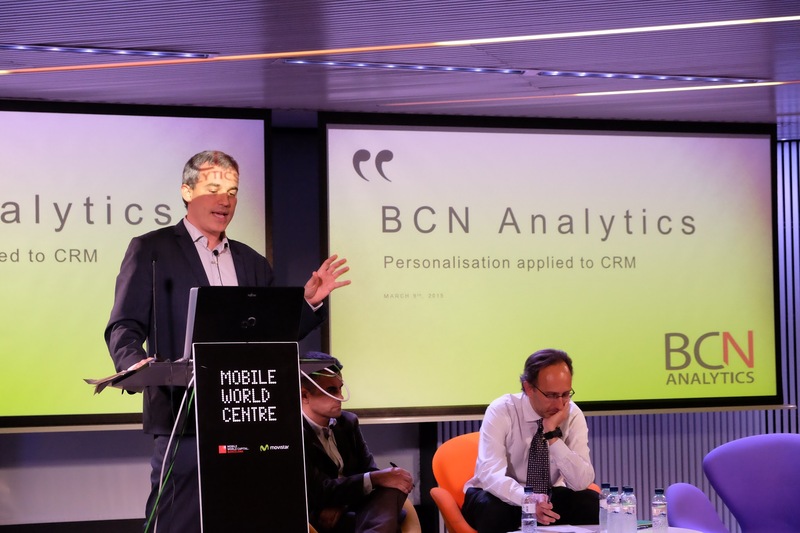 We had Pau Agulló, also co-founder of BCNanalytics, introduce our two keynote speakers and later serve as moderator during the Q&A session. Our first speaker was Pier Paolo Rossi, current director of Business Intelligence at Banc Sabadell. Pier Paolo’s presentation covered a wide range of examples coming from his multi-industry experience having worked in telecomms (Movistar), retail (Caprabo) and lately banking (Banc Sabadell). He showed how personalisation can be applied to pricing, product, information layout and other areas of your business to expand the lifetime engagement and experience of your customers. His talk highlighted two points we would all do well to remember: “you can’t manage what you can’t measure” and “your customer is the most important thing”. Our second speaker was Llorenç Solà, Director of CRM and Customer Strategy for Vistaprint Europe. 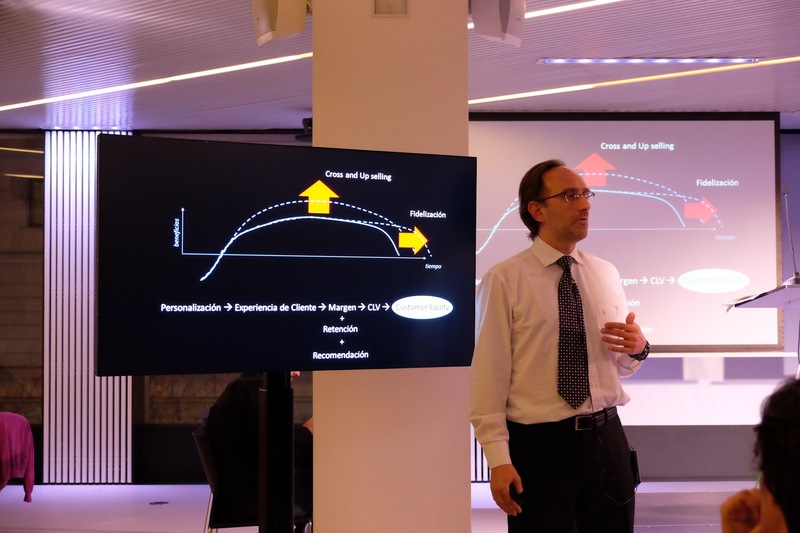 Llorenç explained us that using personal content in communication wins over non-personalised approaches because it allows a business or organization to become more relevant to their users. He also reminded us that appropriate personalisation is by no means easy to achieve, since it always involves: data storage, analysis, statistical modelling and a user friendly strategy around frequency of touch points. 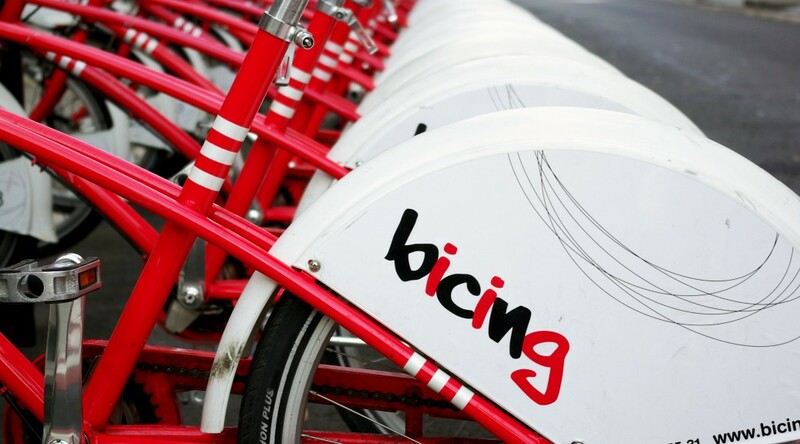 There was particular emphasis given on the last point applied to email practices. In his opinion if long term performance is desired then email campaigns should not be measured simply by gross revenue. That would only lead to the controversial practice of mass emailing, which can arguably degrade your ability to communicate and influence your customers. Instead performance should be measured by the efficiency by which you get customers to interact with your communication. After the presentations our keynote speakers formed a panel and we discussed what had been presented. The audience was actively engaged with many questions for our presentors. 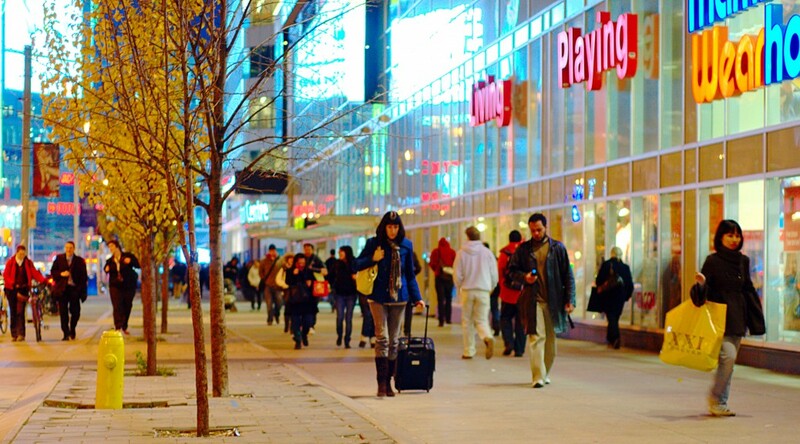 Regarding the role of privacy in personalisation, one opinion was that if done right, personalisation is welcomed by customers. When asked which channel to use for communication the answer was that you should make your customer choose the channel for communication that they want. Other questions addressed the role of people and technology, as well as further discussion on the impact of limiting the amount of emails sent to customers in favor of more personalised content. The conference closed with a networking event with free beers provided by our sponser Estrella Damm. People took this opportunity to ask further personal questions to our keynote speakers as well as meet fellow members of Barcelona’s analytics community. Thank you all for making this event a success. Please help us decide on our next event as well as ideas for other events by filling out this survey. 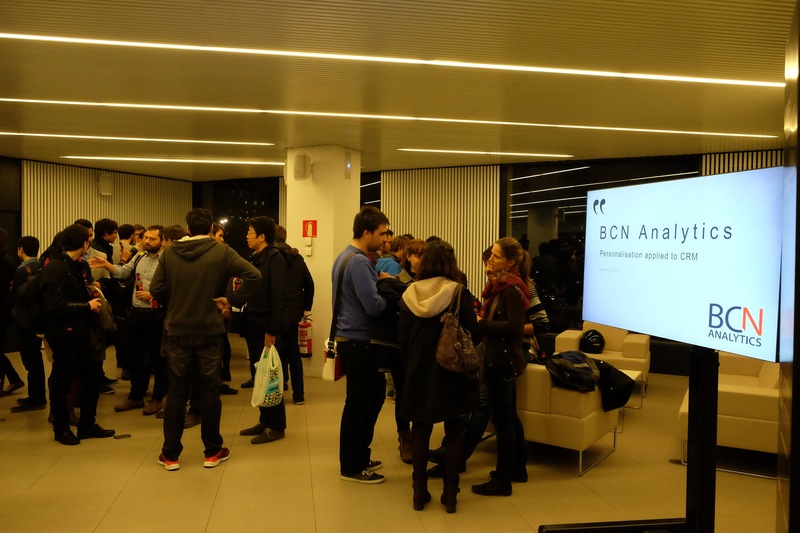 We are pleased to announce our upcoming BcnAnalytics meeting. The focus will be on: “Personalisation applied to CRM”. In other words we address one of the key topics for many organisations: ‘how to better manage the relationship with your customers’.We will have a panel with Pier Paolo Rossi (Director Inteligencia y Desarrollo de Negocio at Banco Sabadell), Llorenç Sola (CRM Director – Vistaprint Europe) and Inés Urés (CMO at Groupalia). If you want to attend, please register at the following link. Mobile World Center (next to Plaça Catalunya). 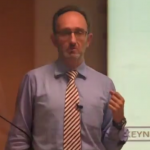 Pier Paolo Rossi is the Business Intelligence Director at Banc Sabadell since September 2014. Previous to that, he was the Customer Marketing Director at Caprabo. 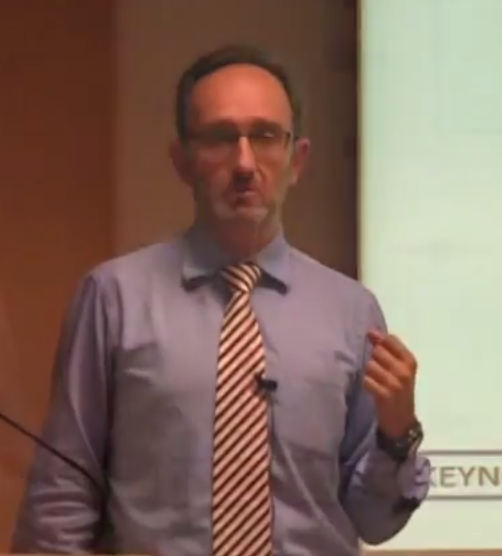 He has a broad range of experience applying data analysis in such different industries as retail and banking . He holds an MBA from IE and a degree in Industrial Engineering from UPC with the specialization in nuclear energy. 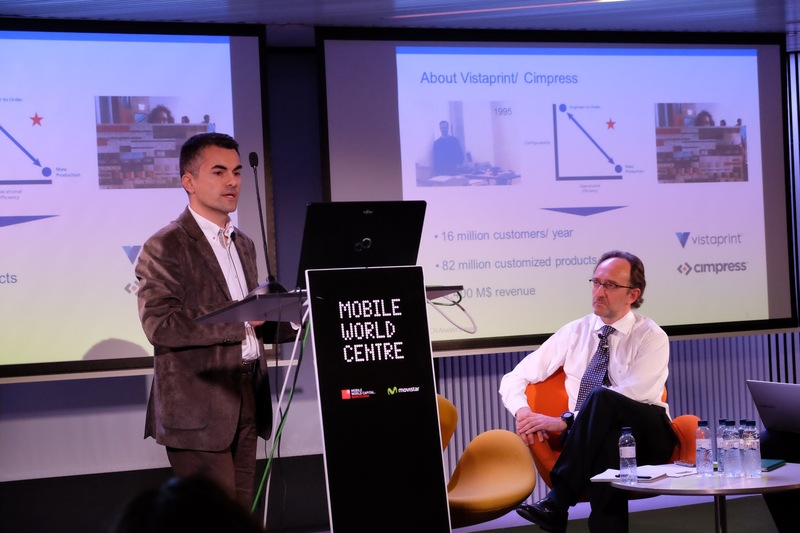 Llorenç Solà is Head of CRM and Customer Strategy at Vistaprint Europe (Nasdaq: VPRT). More than 15 years developing data driven marketing strategies and CRM. International career in strategy consulting advising multinationals in Europe, America and Middle East. 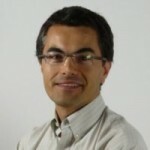 He is also one of the cofounders of BCNAnalytics. Inés Ures is the CMO at Groupalia, e-commerce leader in health & beauty, leisure and retail discounts. She’s a mathematician and an engineer, and a lover of data based marketing. 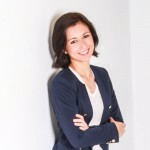 In the past, Inés has held different positions in marketing and project management in Atrapalo.com and she has also worked at Deloitte and Sara Lee. 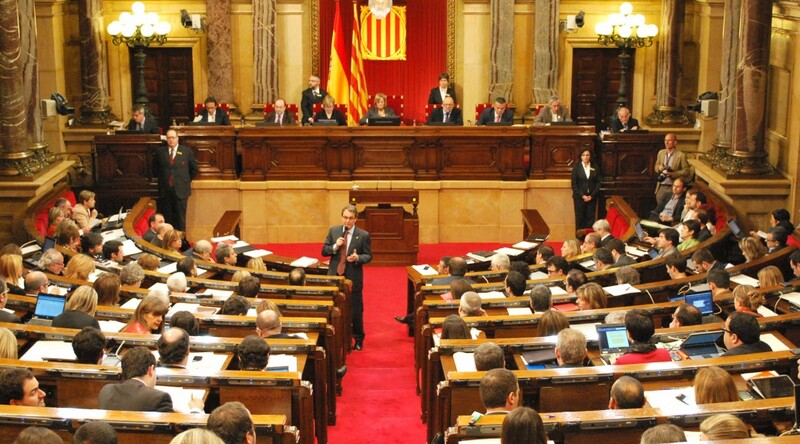 The data was extracted from the Barcelona City Council report about the 2012 elections. This data has already been integrated in the R package bcndataaccess. The visualization has been done using the CartoDB map visualization software that let you visualize maps and share the results as interactive plots. 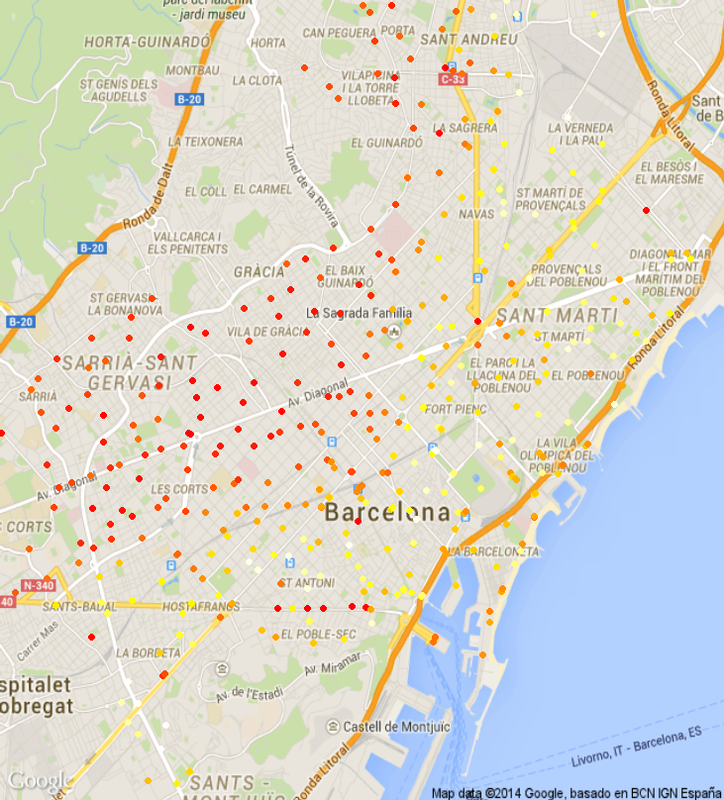 The administratives divisions of Barcelona (by districts) can be found at the GeoportalBCN as shape files . The shape files can then be esaliy updated to CartoDB. 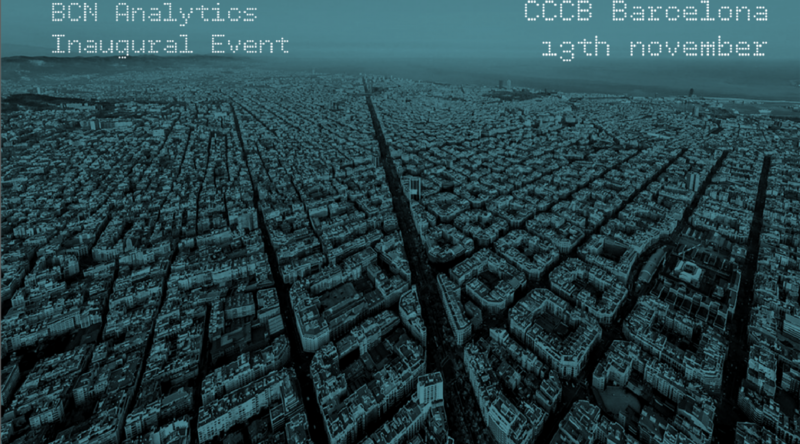 BCNAnalytics Inaugural Event is here! Finally we are launching and this next week we have our inaugural event. It will be at CCCB in Barcelona at 19:00 . The event will have a formal presentation of the project and a Q&A session with our pannelists. We are very honoured to have among us Cristina Bellido (Data Mining Director at LaCaixa), Frederic Udina (Managing Director Idescat) and Mikael Journo (VP CRM, King Entertainment). After that, we will have some time for networking! Come and join us in the BCN Analytics inaugural event where we bring together some of the most famous speakers of the area to explain us how analytics affect their business. Contact us for invitation. Centre de Cultura Contemporanea de Barcelona (CCCB). 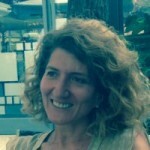 Cristina Bellido is the Data Mining Director at La Caixa where she has lead the analytics transformation for the last 12 years applying it to customer and campaign intelligence, geomarketing, among others. Current challenges include the continuous development of the multi-channel strategy and the use of big data. Additionally, she is a professor of CRM marketing at ESADE Business School. Cristina holds a PhD in Economics from the University of Chicago and a degree in Business from ESADE. 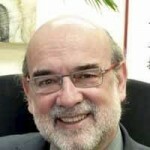 Frederic Udina is the general manager at the Statistics Bureau of Catalonia since 2011 and president of the Catalan Institute of Public Policy Evaluation (Ivàlua) since 2013. Frederic is also professor in math, probability and statistics at Universitat Pompeu Fabra and at the Barcelona Graduate School of Economics. He holds a PhD in math from the Universitat Politècnica de Catalunya and a degree in math at the Universitat Autònoma de Barcelona. He has published numerous articles, has participated in multiple international research groups and performed consulting in statistics for Morgan Stanley, among others. Mikael is Vice President CRM for the gaming leader King Entertainment. 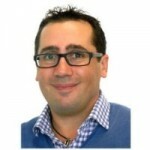 Mikael has extensive experience leading international strategic, marketing any analytics teams. Prior to King Entertainment Mikael led the analytics and CRM teams at Vistaprint, a global ecommerce leader in its area. Mikael developped his career at strategy consulting companies Boston Consulting Group and Diamond Cluster, currently Oliver Wyman.